Fantastic family home with a garden and pool for sale in a community near the centre of town. 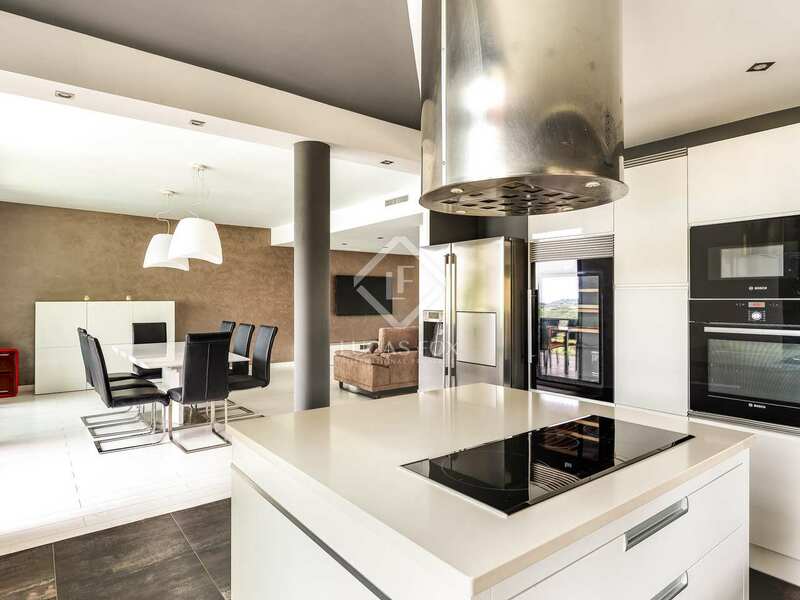 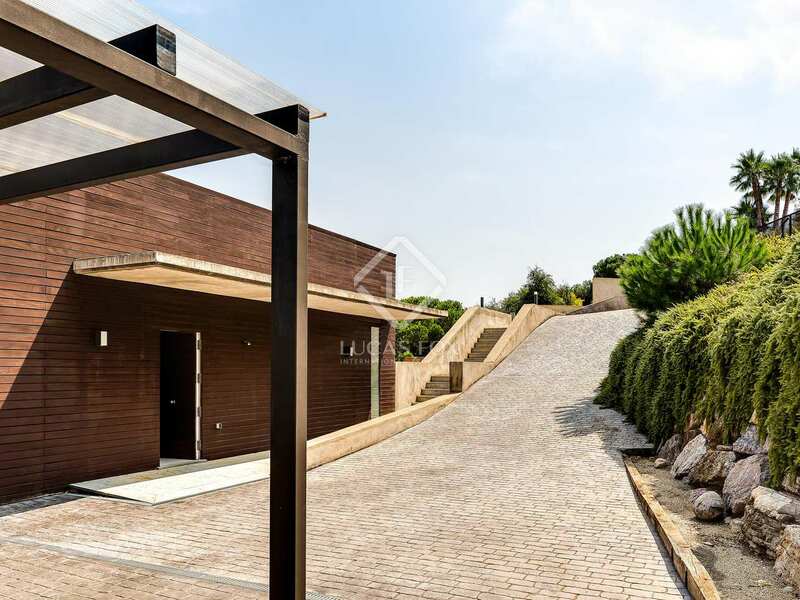 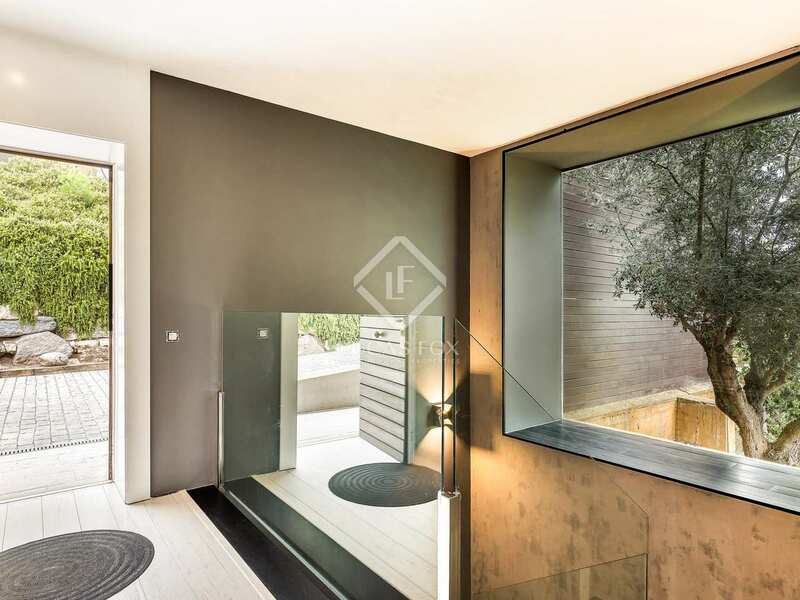 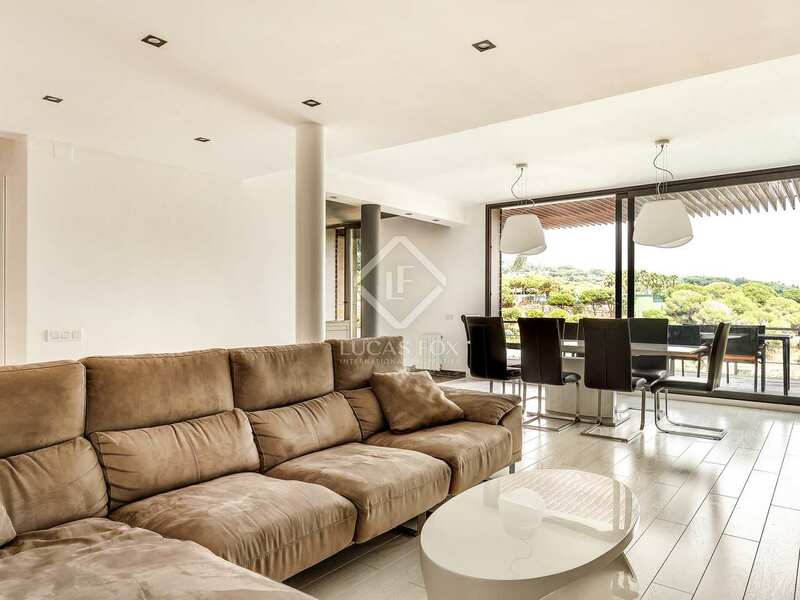 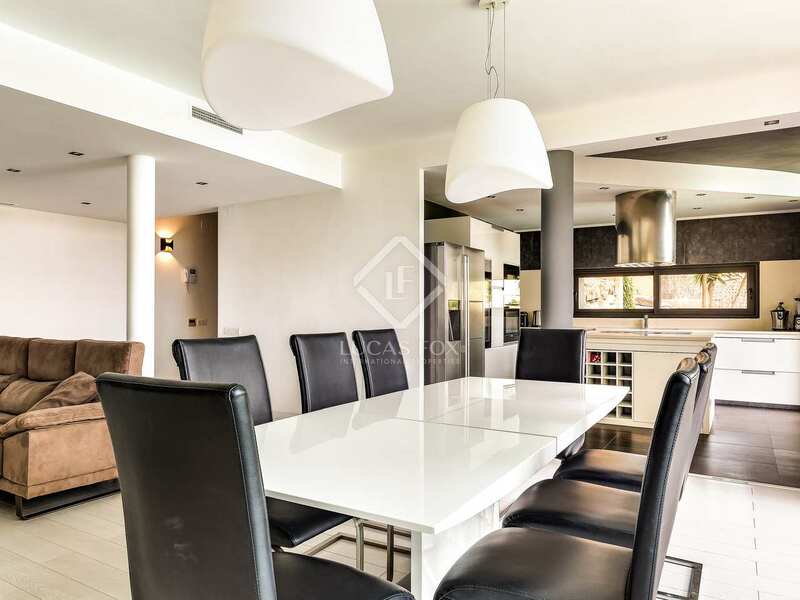 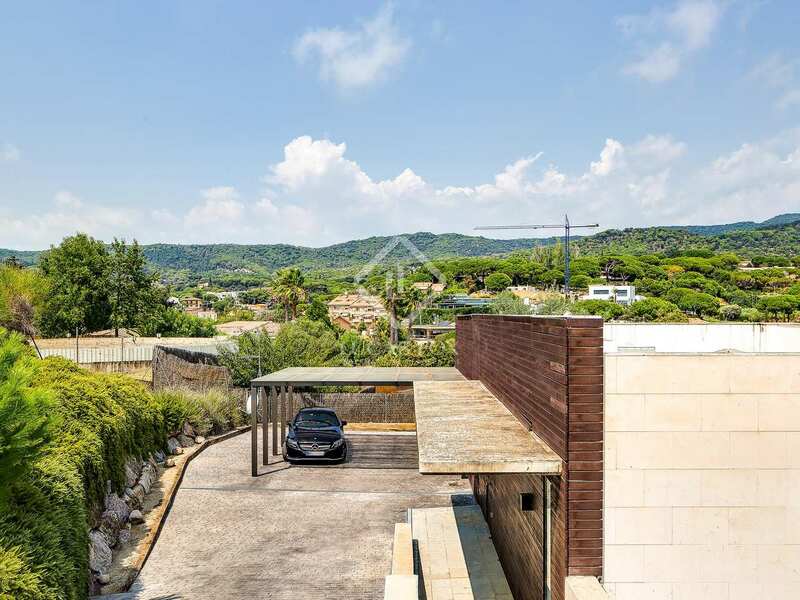 This modern style house is for sale in a very quiet community just next to the centre of Sant Andreu de Llavaneres. 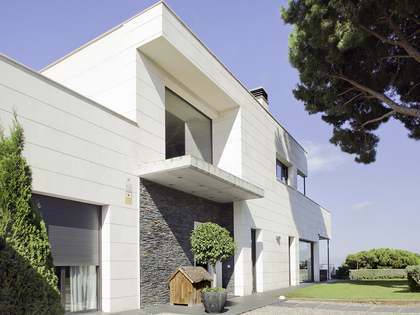 The house is divided into 3 levels, with access from 2 streets. 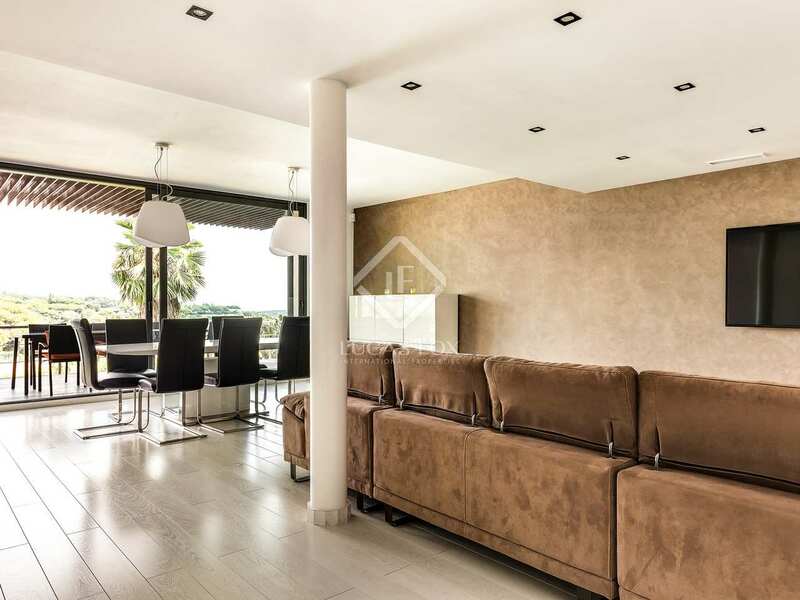 It is accessed through the upper floor, where we find a porch to park several vehicles. 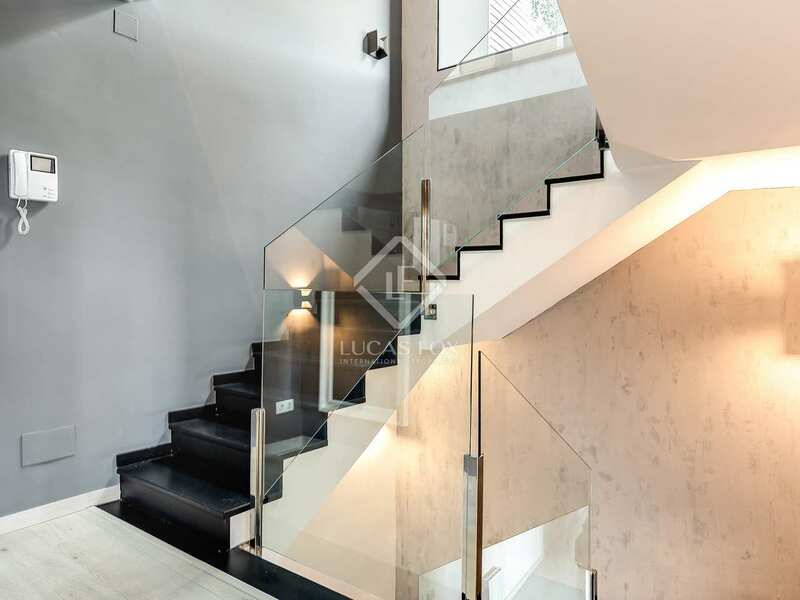 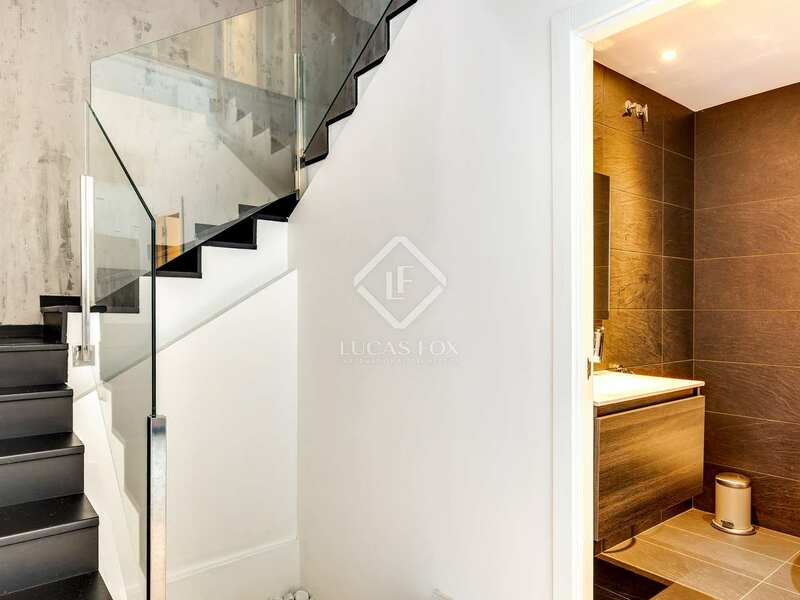 When crossing the main door we find a multipurpose room, the master bedroom with its own bathroom, a terrace and spectacular views, and some stairs that go down to the first floor. 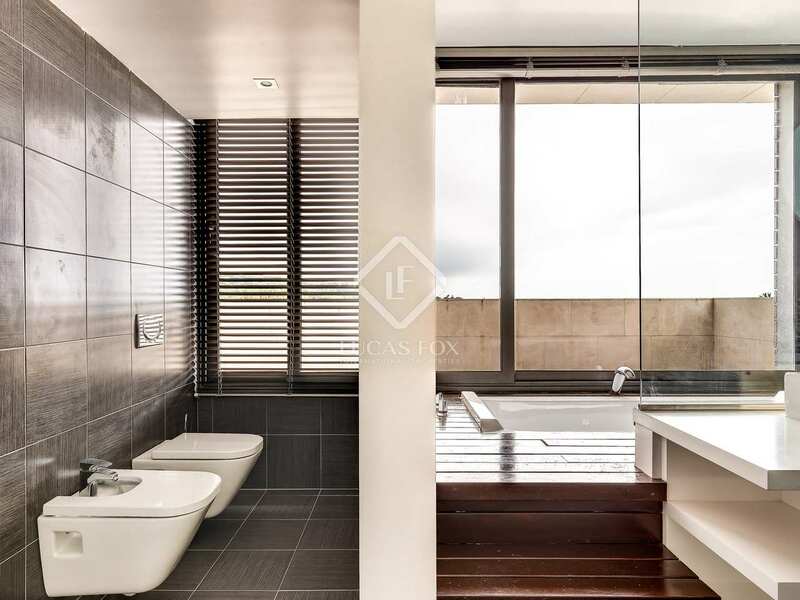 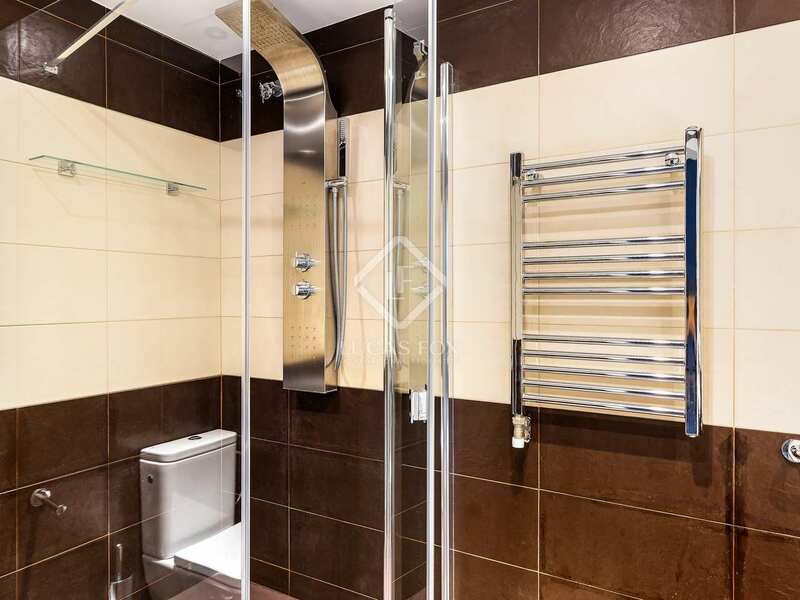 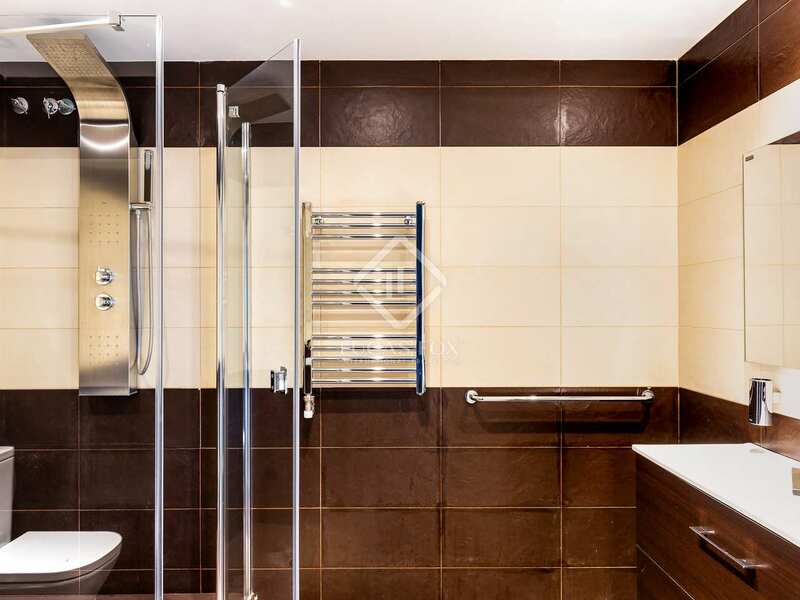 The first floor offers 2 double bedrooms with a shared bathroom and another bedroom with a private bathroom. 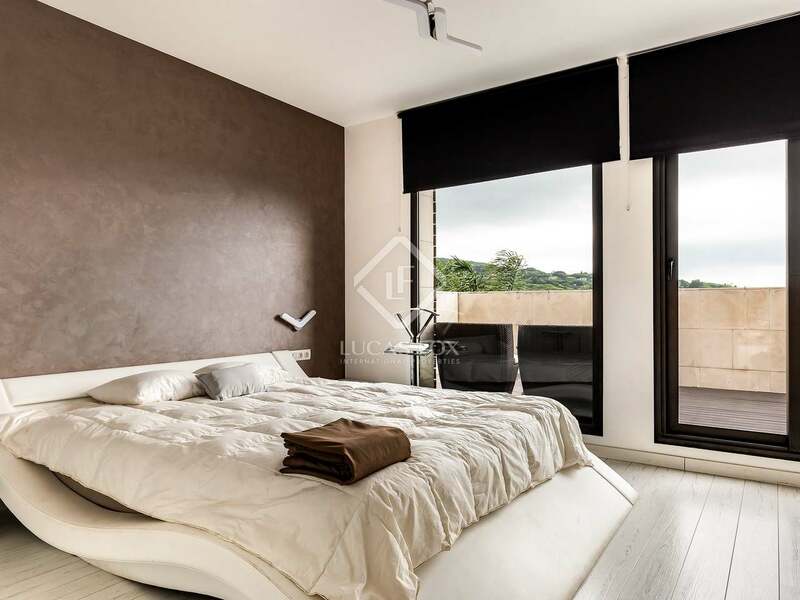 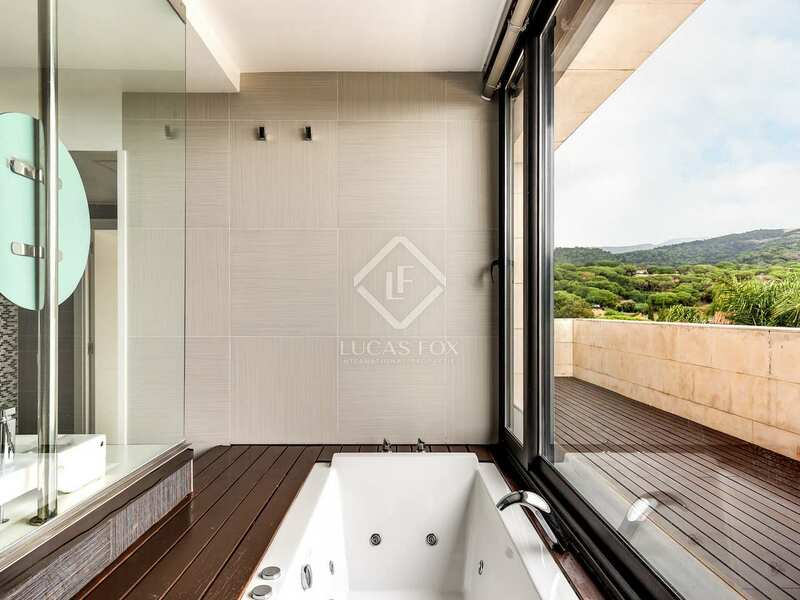 All the bedrooms are exterior facing, so they enjoy great light and fabulous unobstructed views. 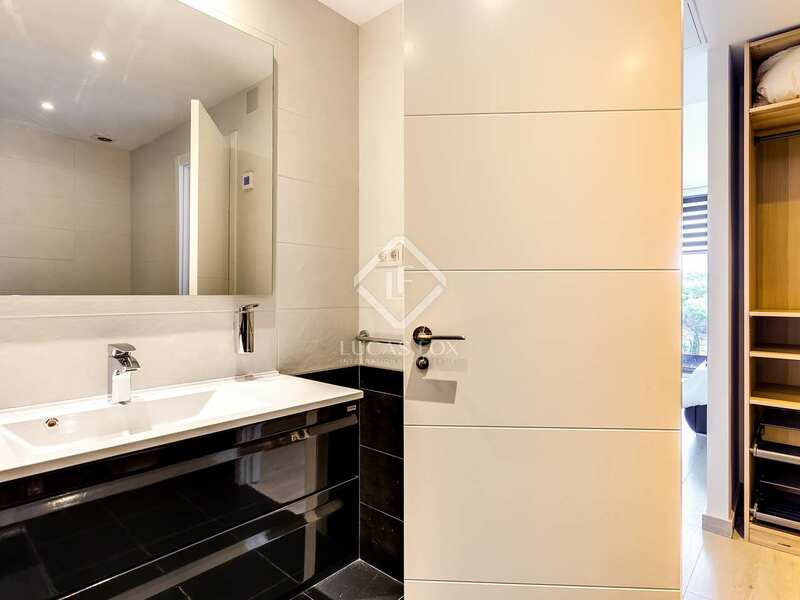 Finally, on the ground floor there is a bathroom, the living room, a kitchen diner with a laundry area. 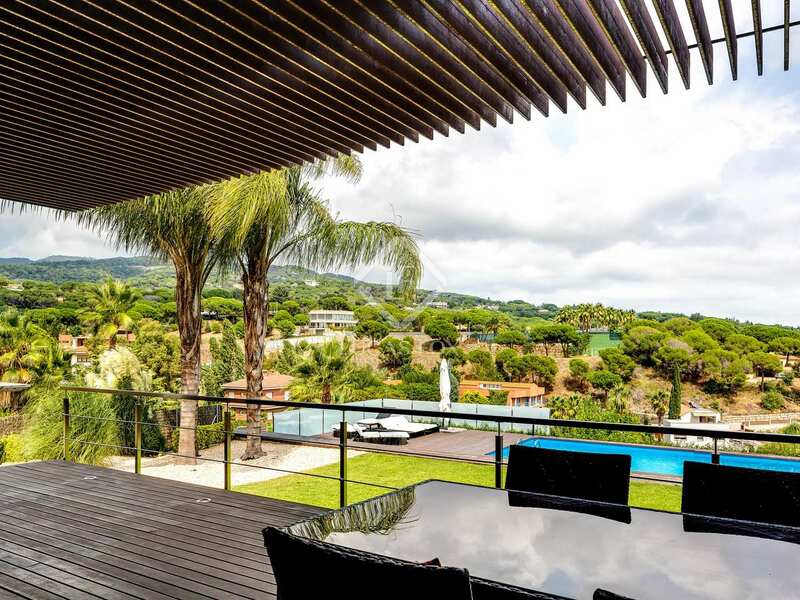 Both from the dining room and from the kitchen we access the summer porch and the magnificent garden and pool. 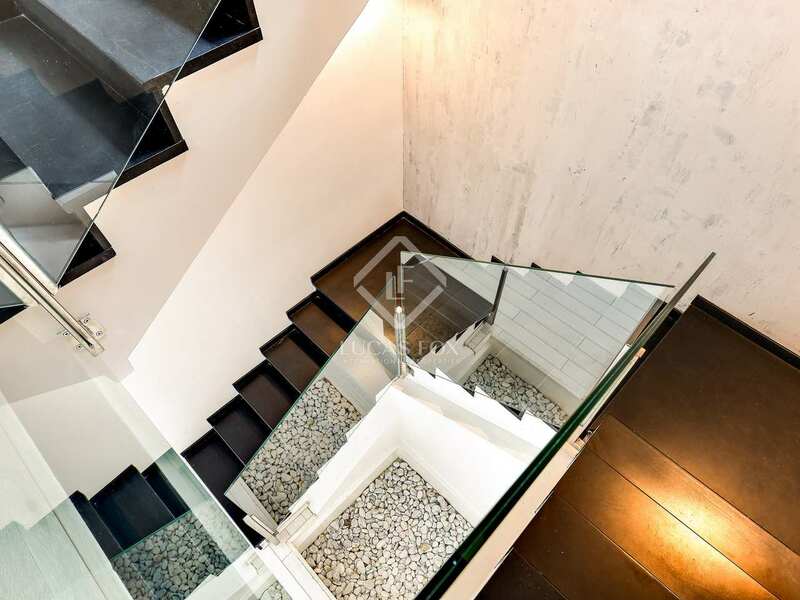 A staircase connects with a small garage. 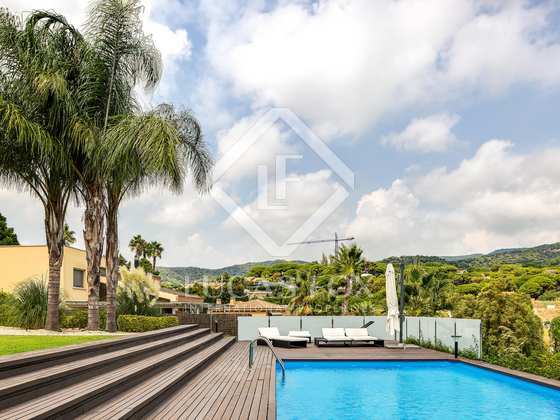 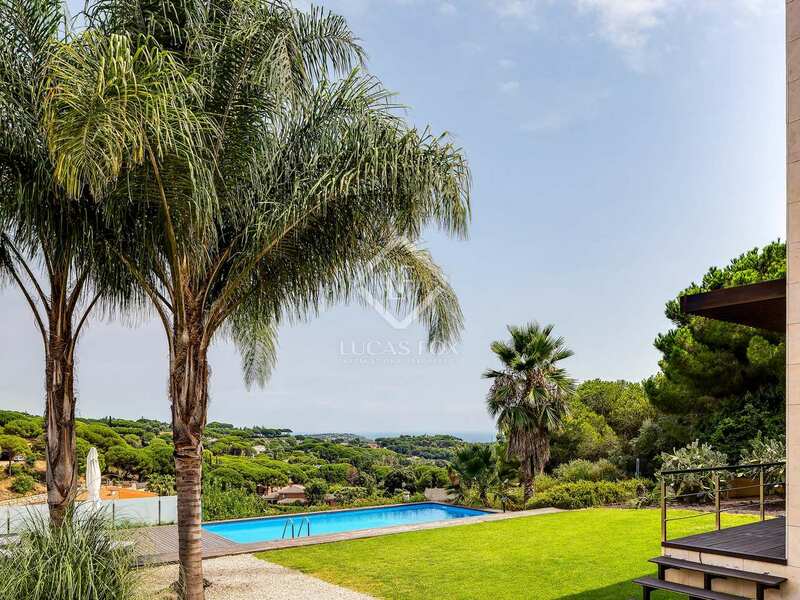 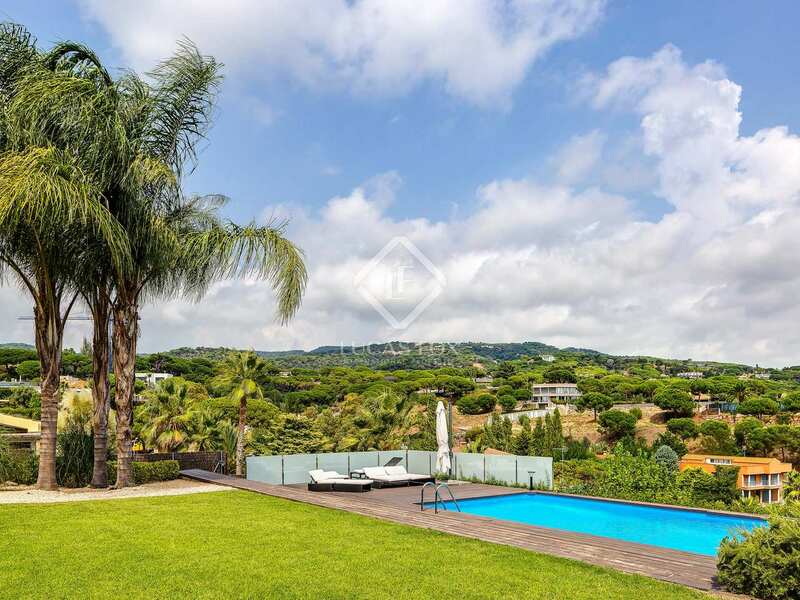 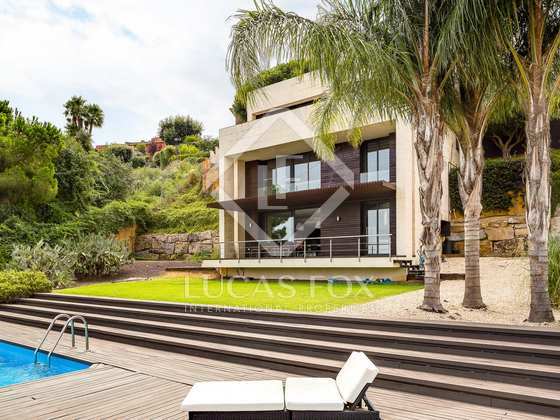 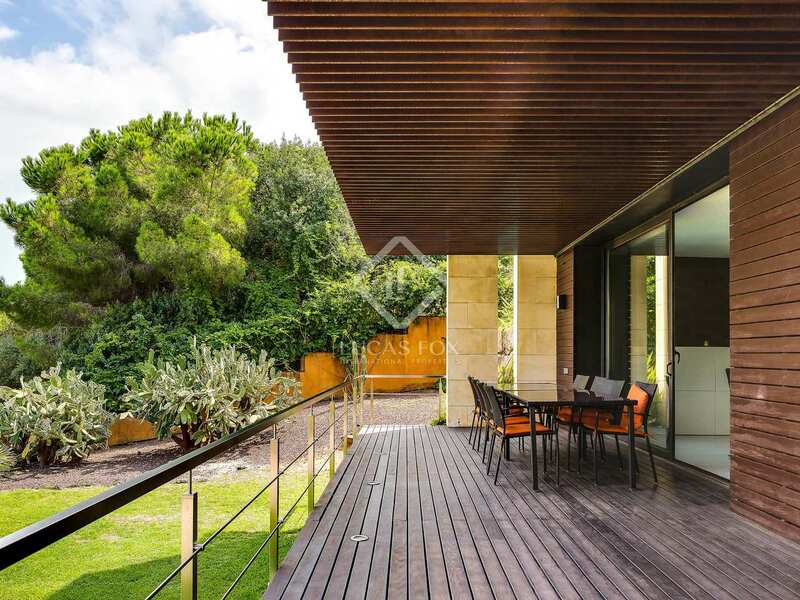 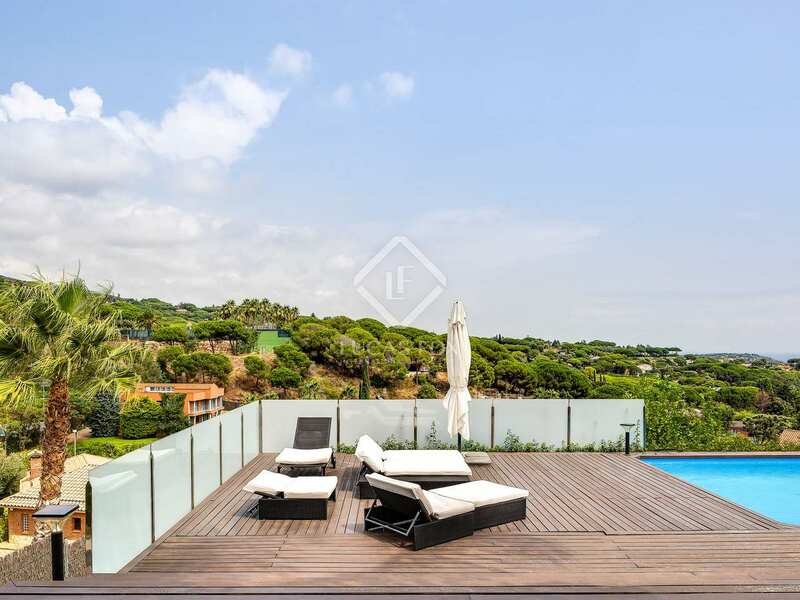 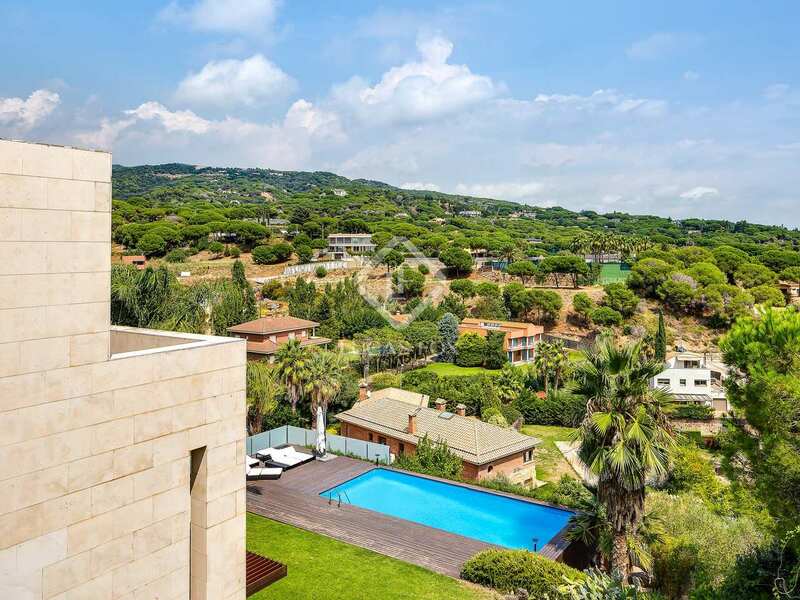 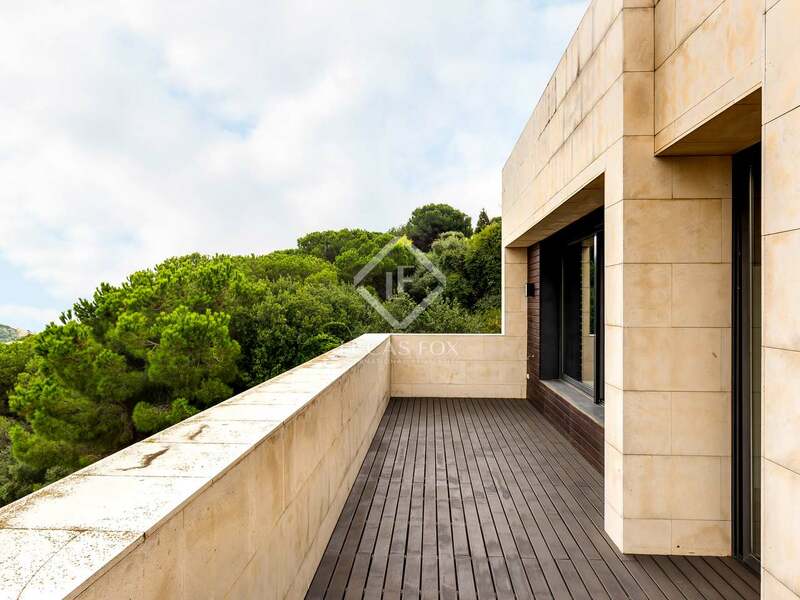 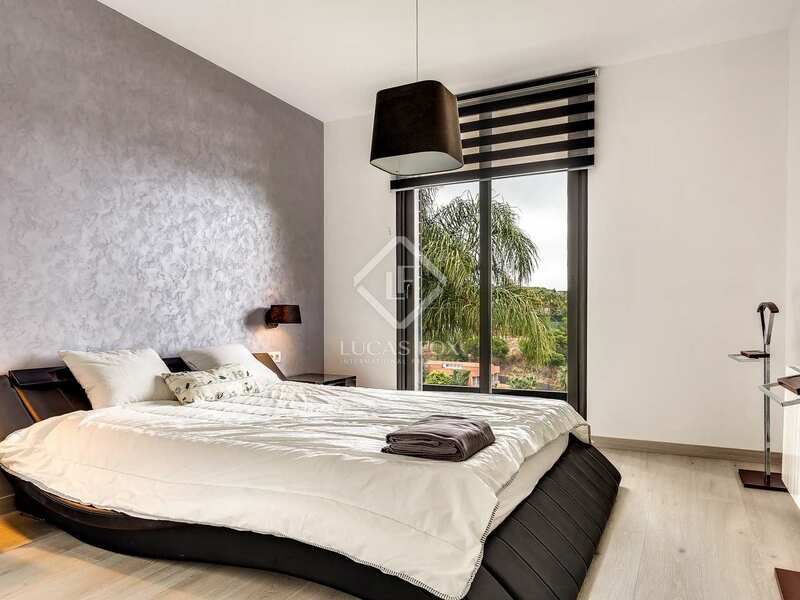 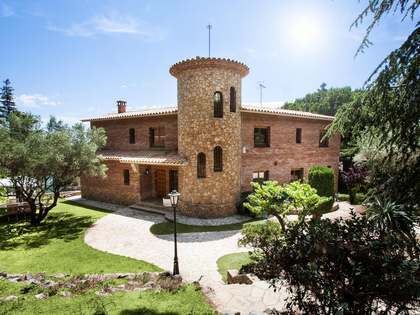 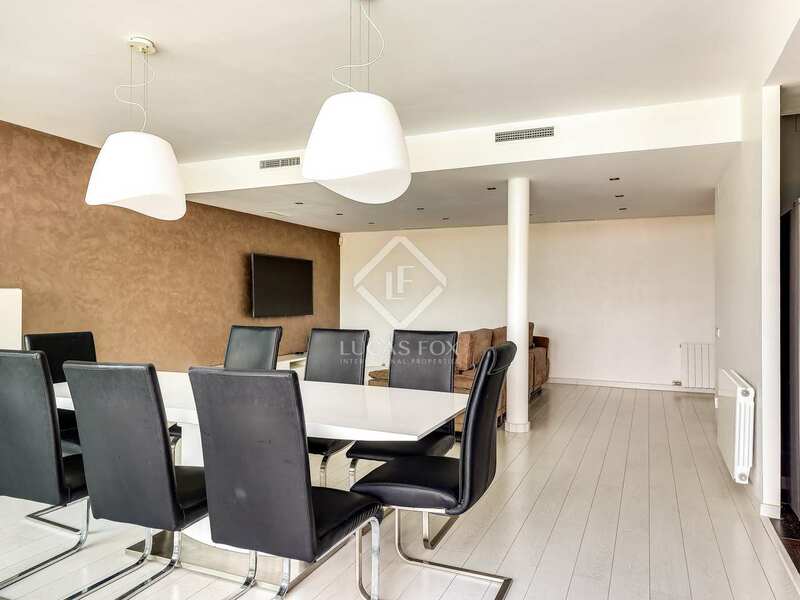 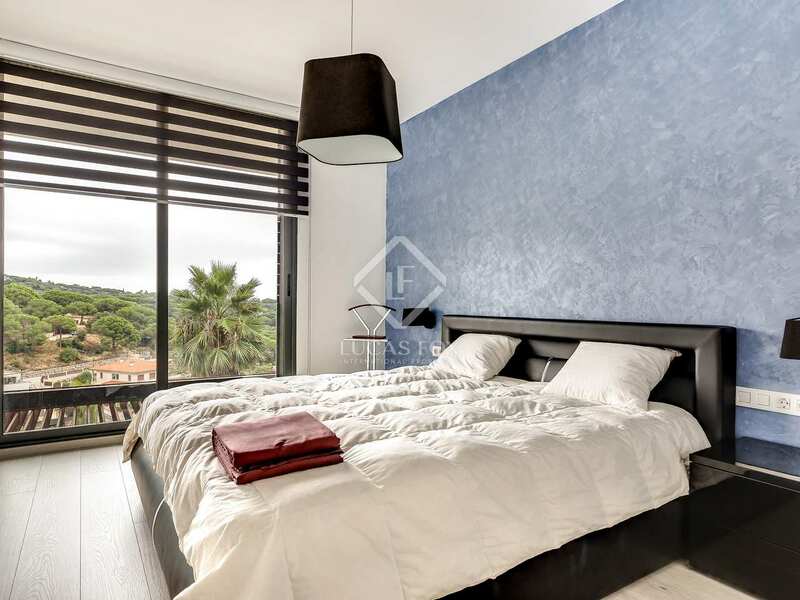 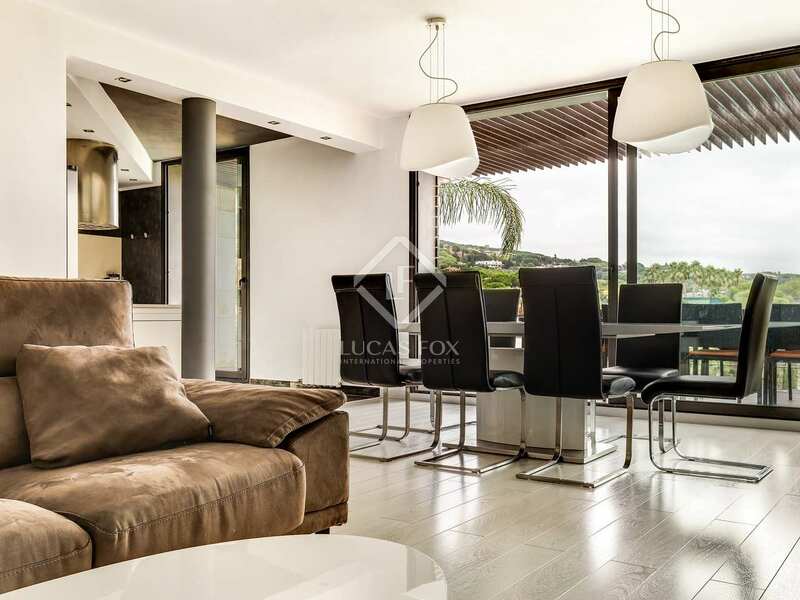 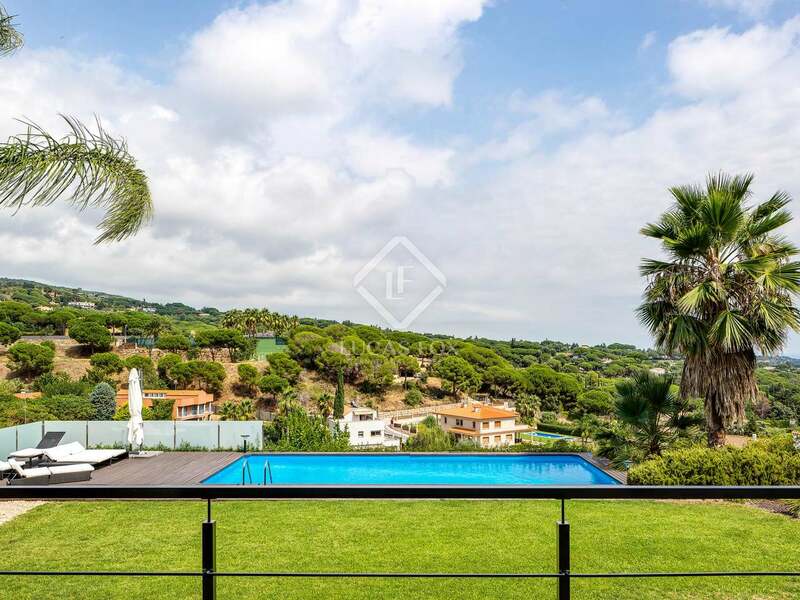 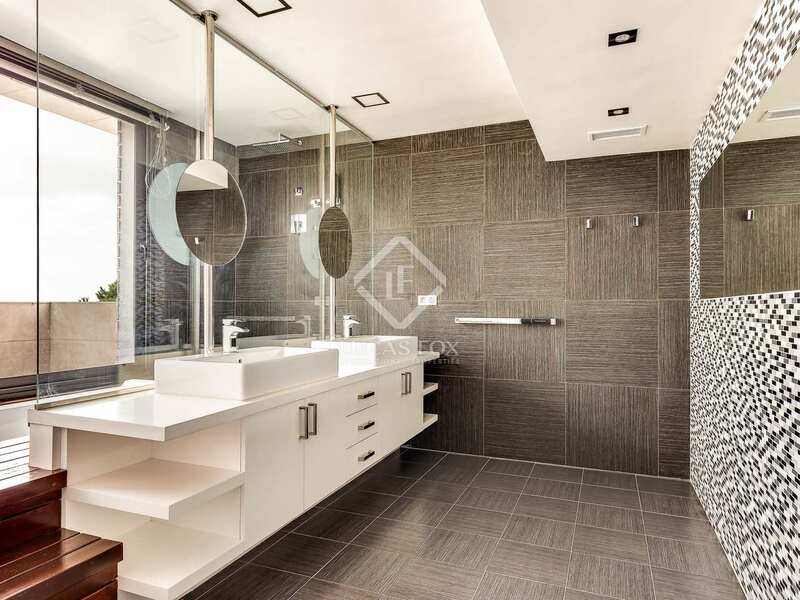 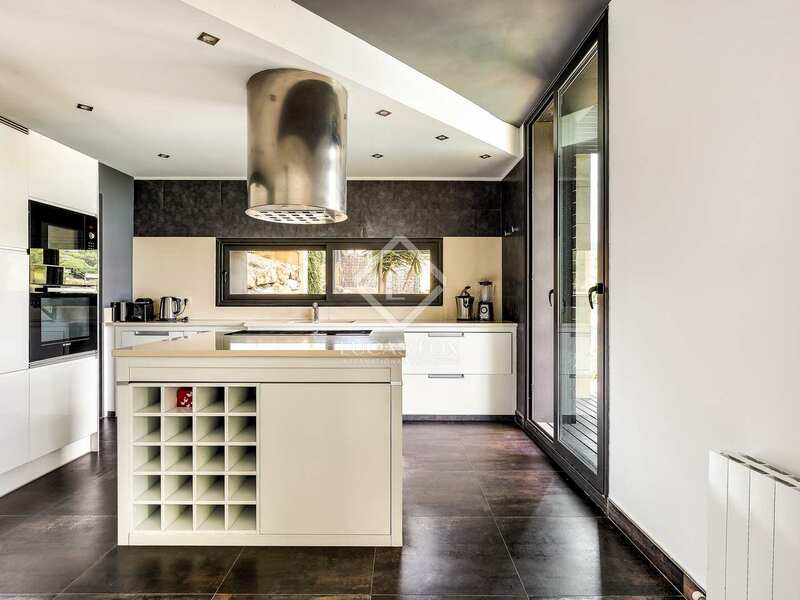 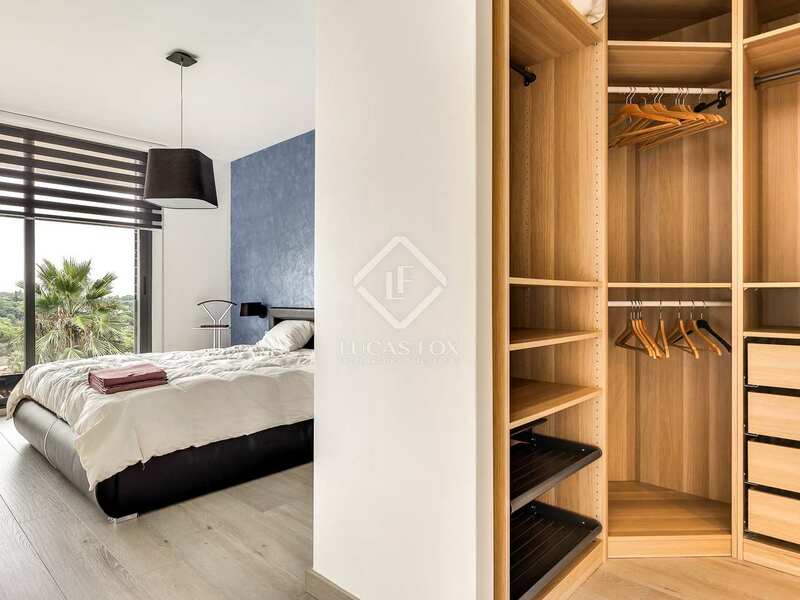 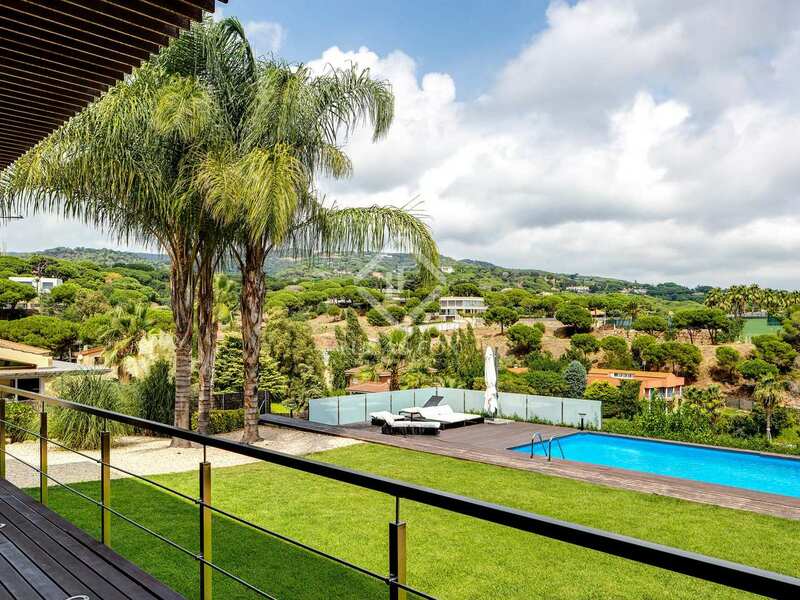 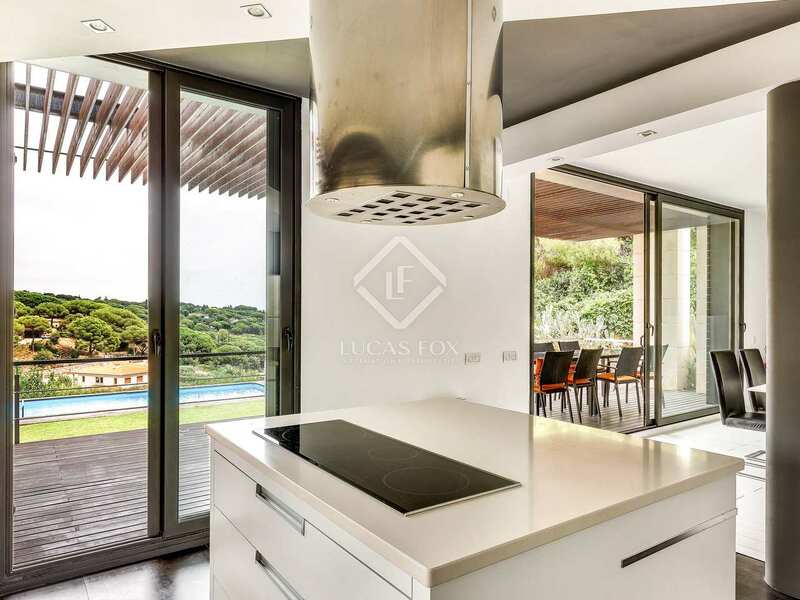 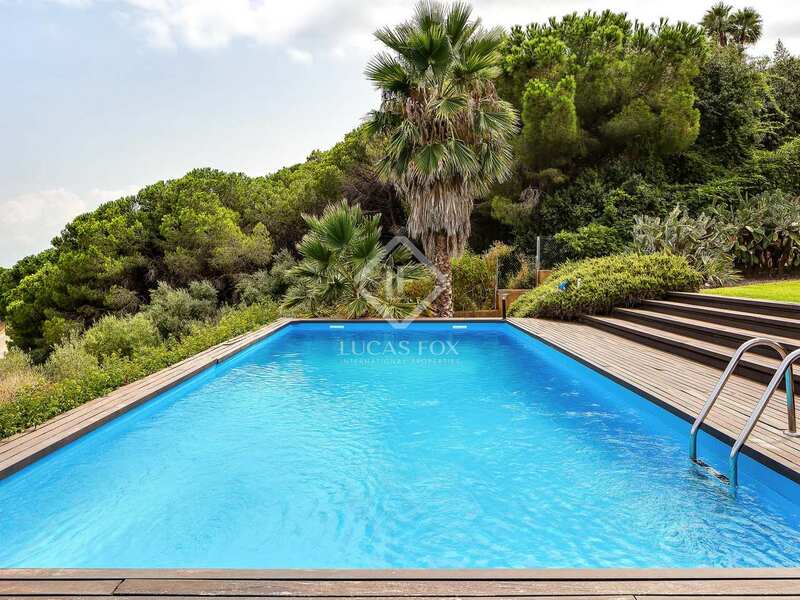 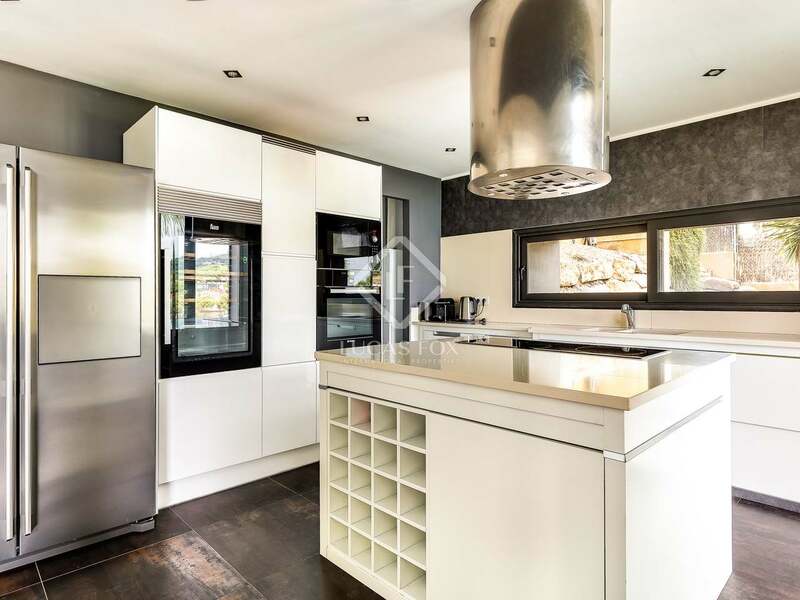 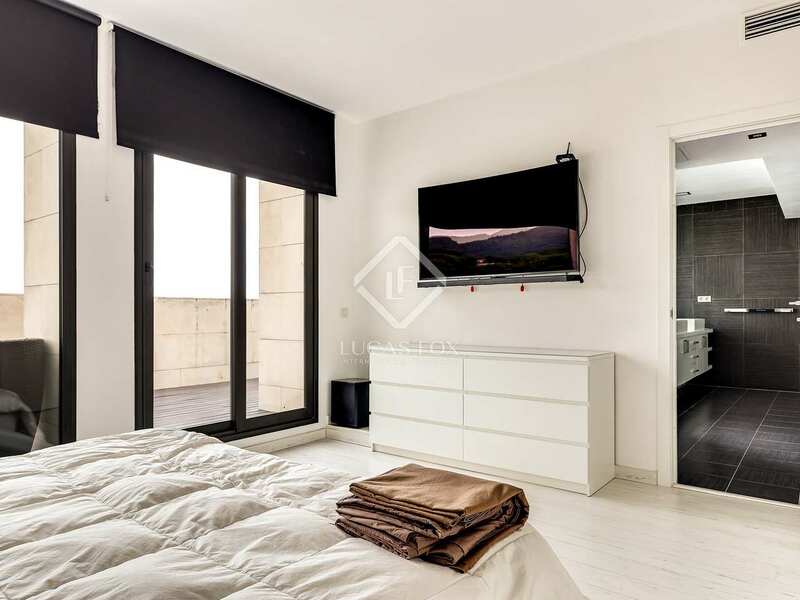 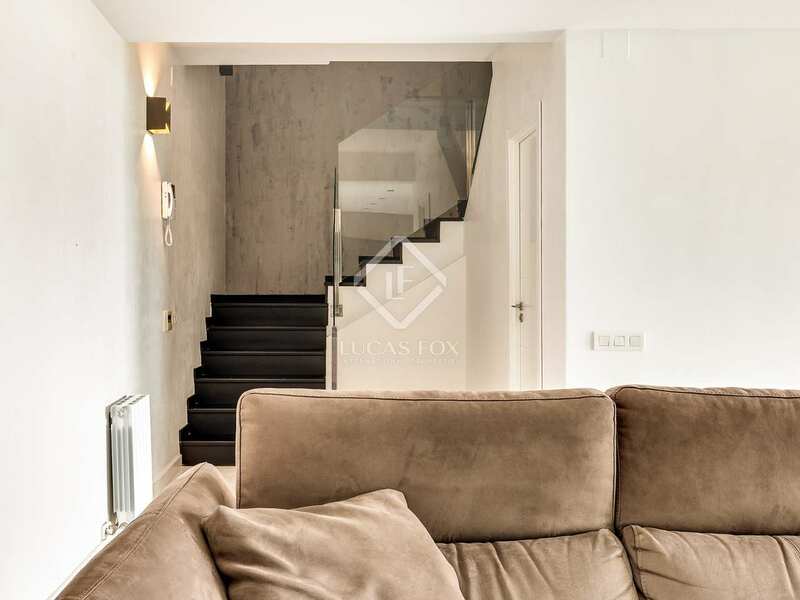 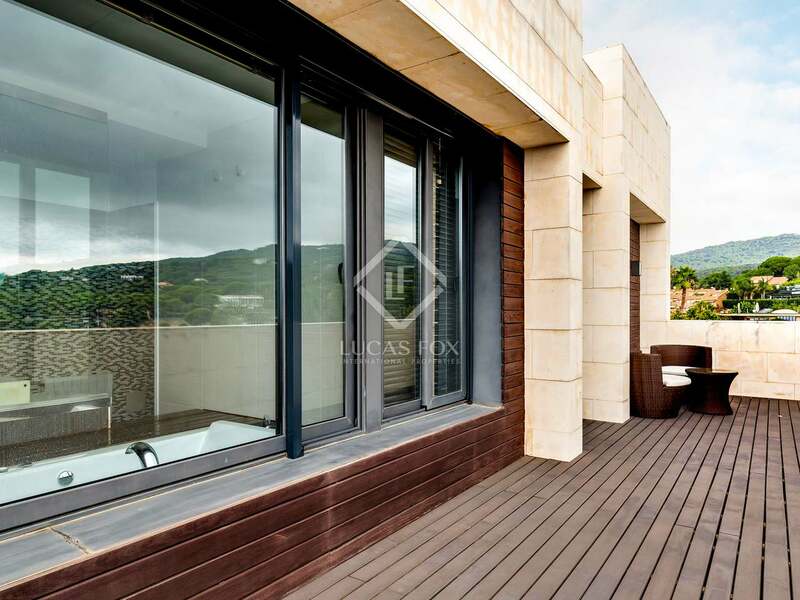 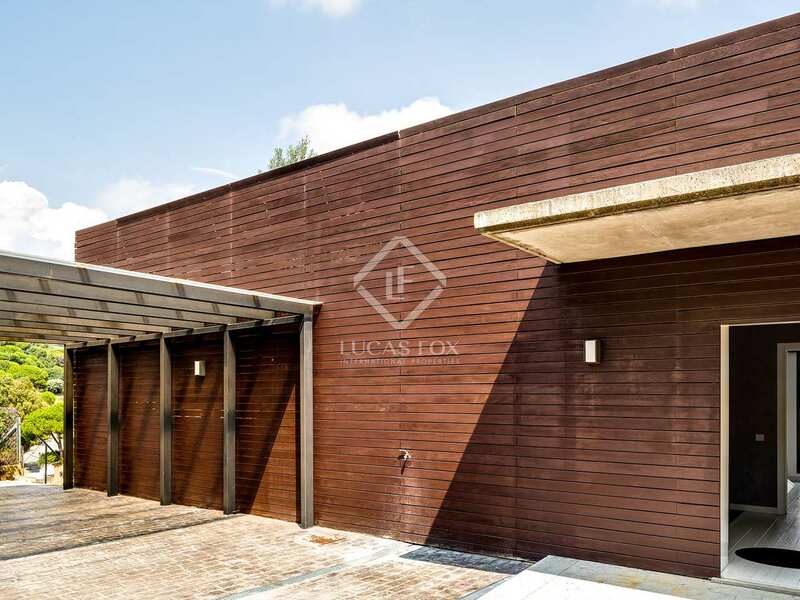 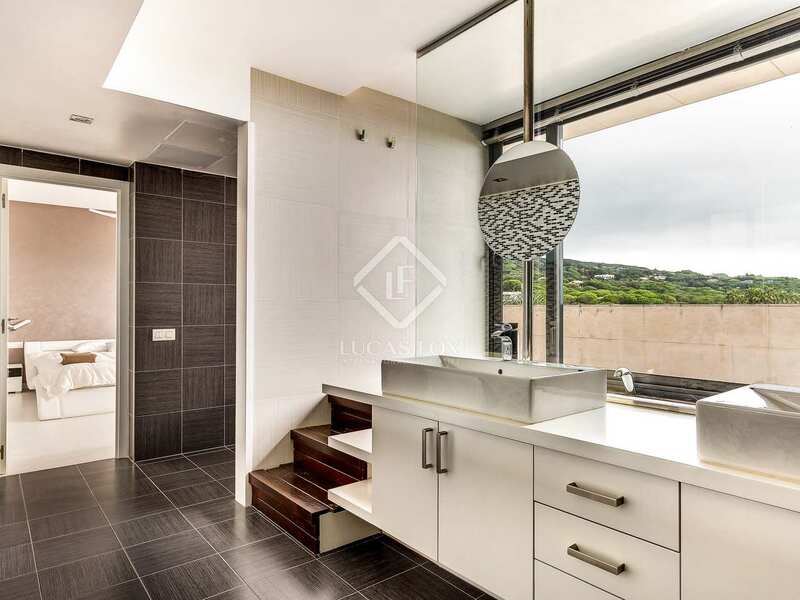 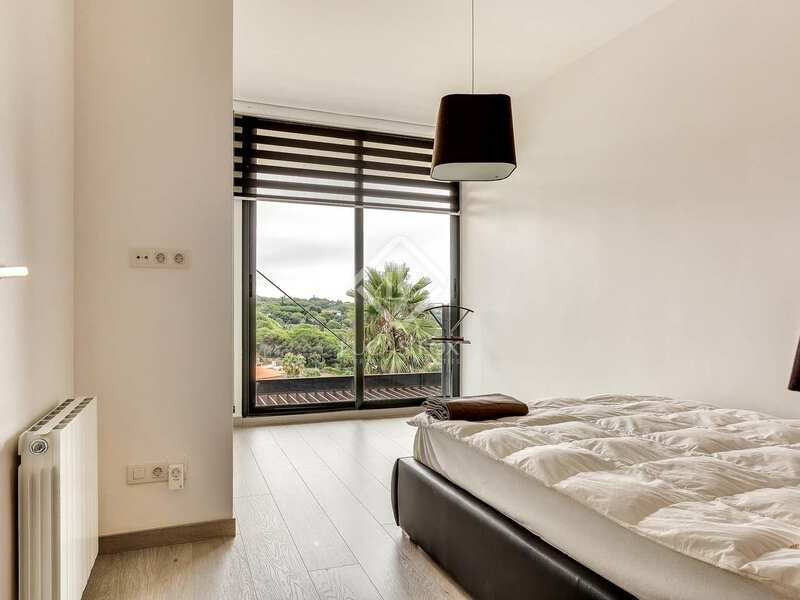 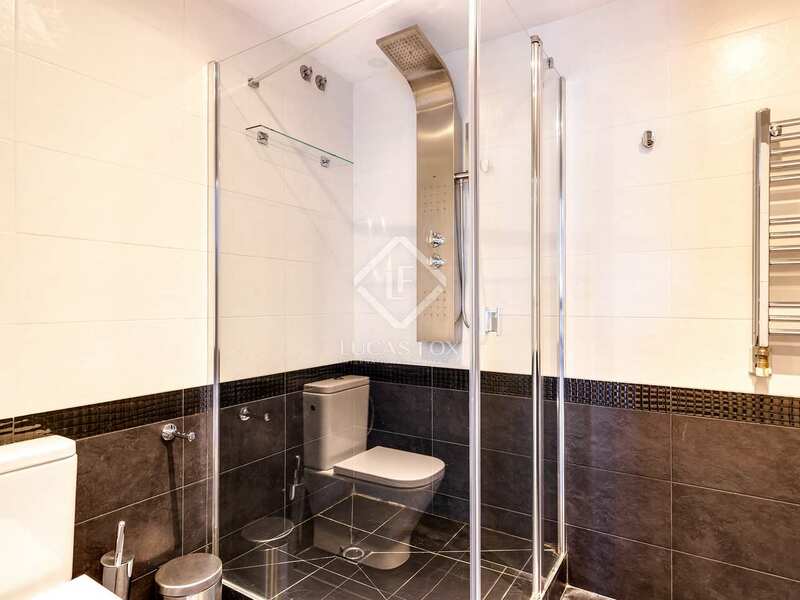 Do not hesitate to call us to visit this fantastic house in Sant Andreu de Llavaneres. This house is in a community 5 minutes' walk from the centre of Sant Andreu de Llavaneres.